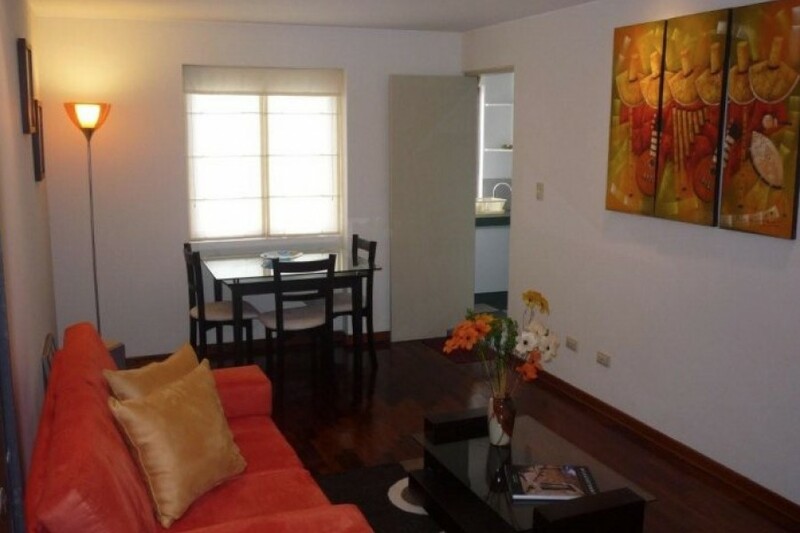 Beautiful apartment overlooking the street, a few blocks from the beach. 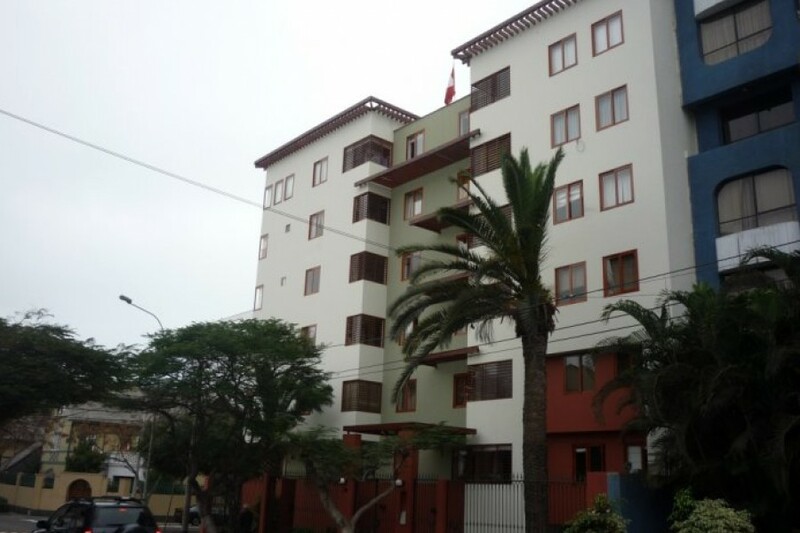 Stunning building for sale, ideally for a hotel investment in Miraflores, Lima - Peru. 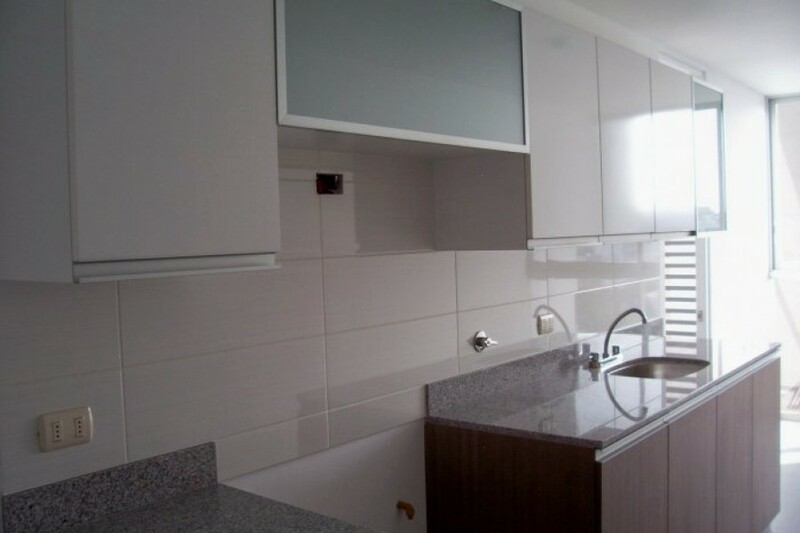 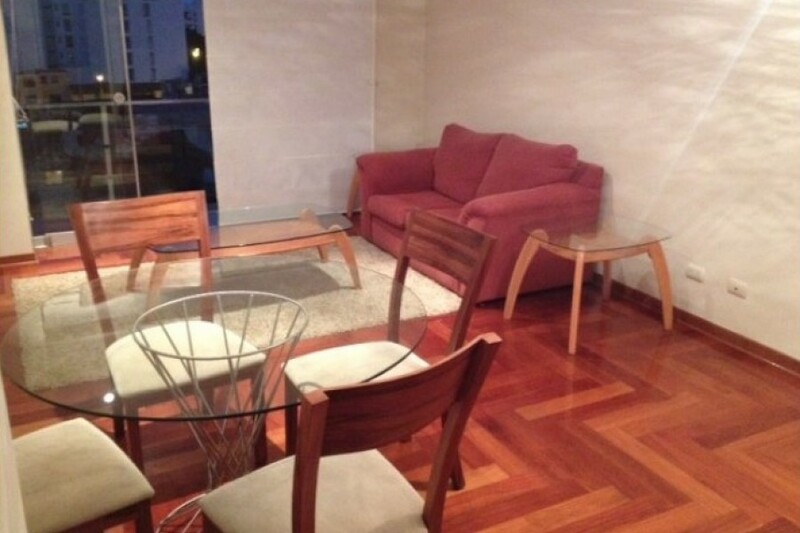 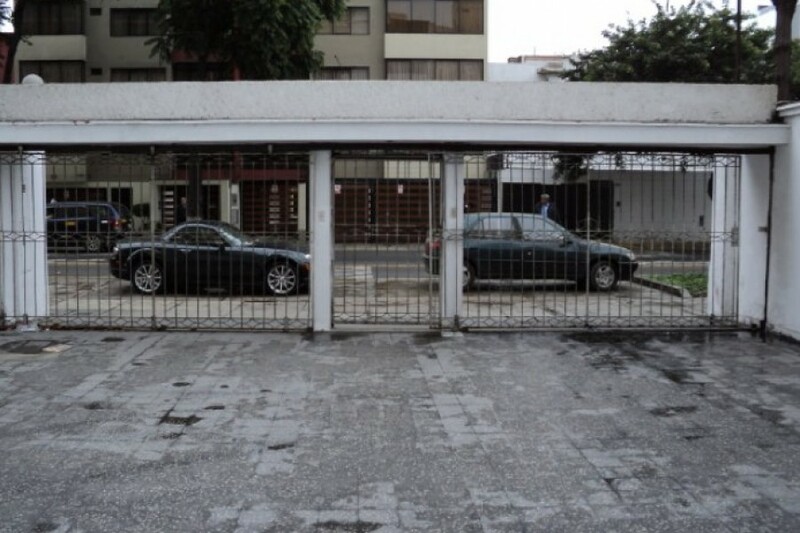 Stunning three bedroom apartment with parking space in Miraflores - Lima. 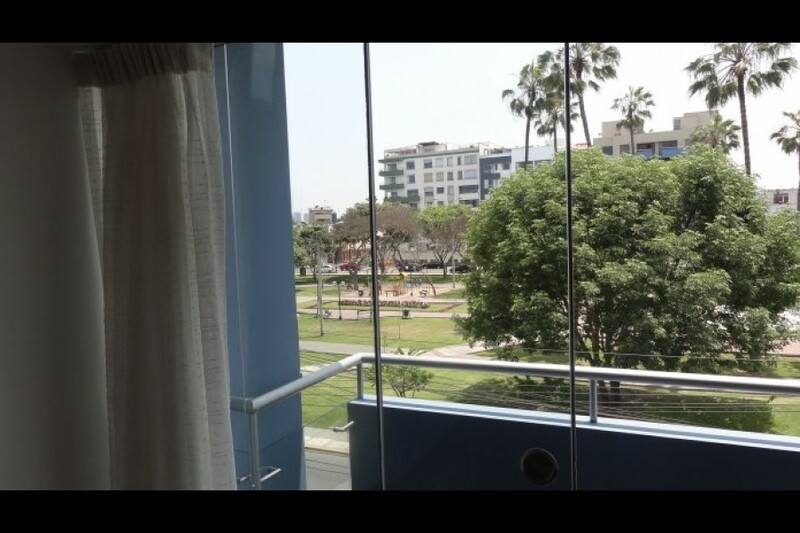 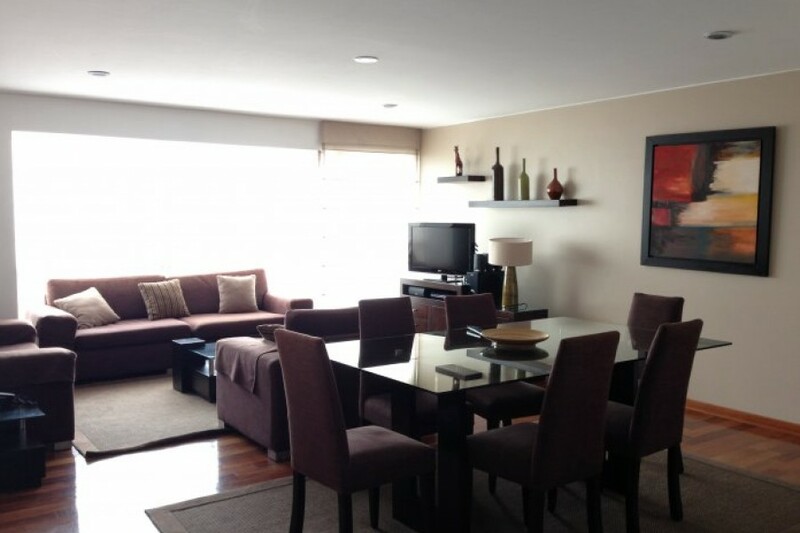 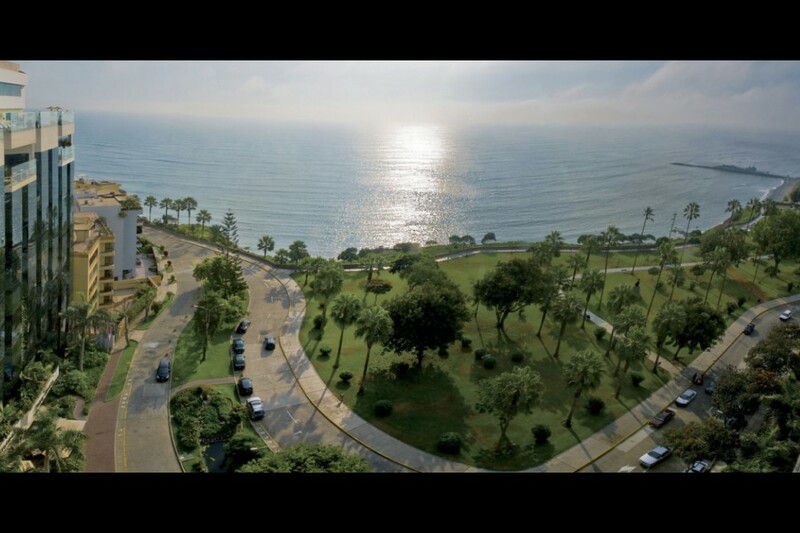 Stunning and spacious two bedroom apartment overlooking the sea and gardens in Miraflores - Lima. 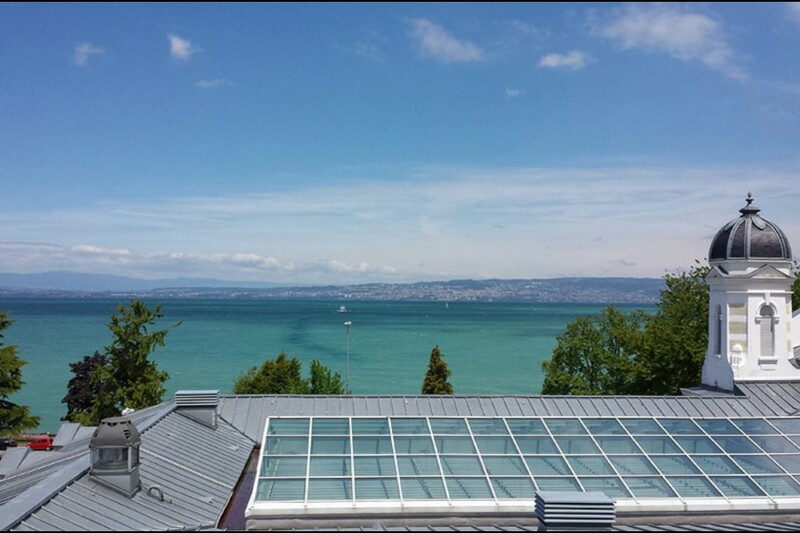 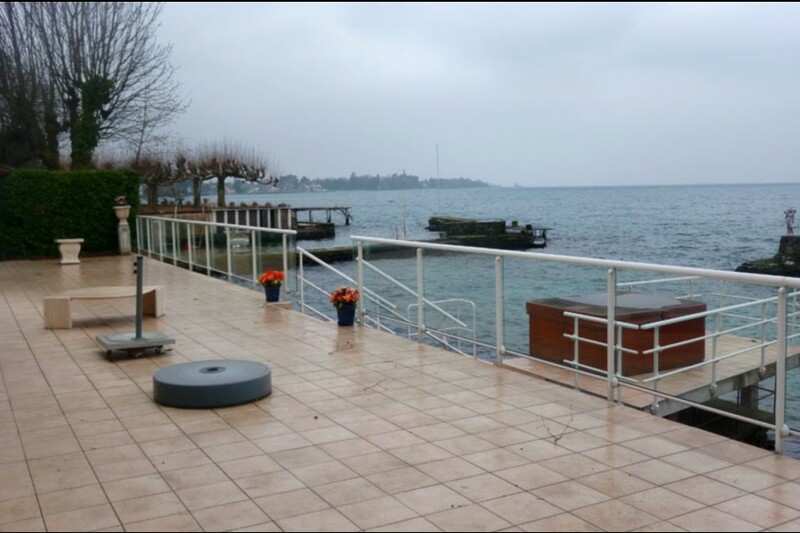 Stunning 4 bedroom apartment for sale located in the city centre of Evian-les-Bains.